FINDING DIGITAL TRUTH IS OUR MISSION..
FINDING DIGITAL TRUTH IS OUR MISSION. Computer Forensics Lab experts will dig out and examine all the digital footprints left on all seized computer-related assets to assist you in your criminal or civil case. Expert examination of digital devices containing user activities, user data and meta data to help you win your case. MORE..
We can secure, search, locate and organise electronic data stored on any electronic media such as hard disks, laptop computers, media players or any type of digital media in order to assist lawyers, solicitors, investigators, detectives or law enforcement agencies. MORE..
Digital Forensics Lab experts have lead and handled numerous incident response teams helping businesses to detect and prevent any such incidents by implementing plans to secure the entire company’s IT infrastructure with professionalism, precision and discretion. MORE..
We will test your IT infrastructure for any security vulnerability and remove them while hardening your security and closing all the loopholes which can be exploited by hackers and data thieves. Our certified investigators can analyse all aspects of computer crime, computer misuse, hacking, data theft, IP (intellectual property) theft and other illegal computer felonies and prepare detailed report for prosecution and litigation. We have advanced hardware and software coupled with a high level of expertise enabling us to perform data recovery on digital media such as faulty hard drives, computers, mobile devices, memory sticks and cameras. More about our data recovery services..
How secure is your data? 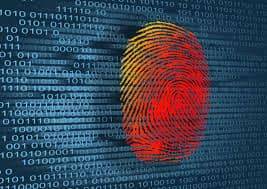 Digital Forensics Lab IT security team can carry out a data security audit to ensure your business or private data is safe and secure and no breaches have occurred. Computer Forensics Lab can help all individuals or companies in digital trouble. For example, we can find out whether you or your company has been the subject of online trolls, bullying, harassment, hacking and stalking on Facebook, Twitter, other social media or any other internet space. 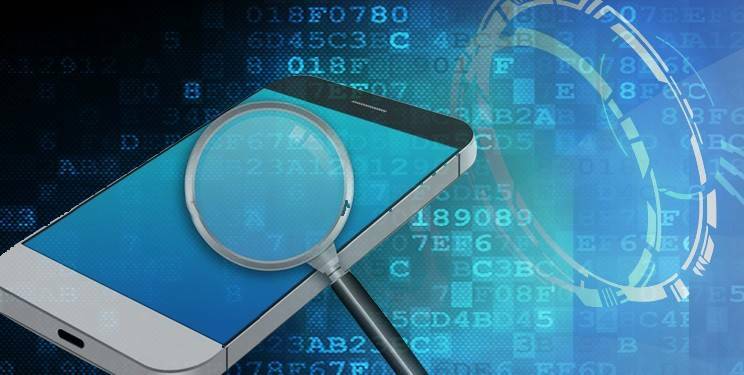 If your data, reputation, finances or mental health has been affected by any online or offline computer malpractice, we can carry out a computer forensic investigation on your behalf and identify all the culprits and collect all relevant digital evidence so that you can act on it or take legal action if required. See how a computer forensics analyst can help you find all the digital evidence..
Computer Forensics Lab specialises in digital forensic investigations involving collection, examination, analysis and reporting of digital evidence stored in computers, mobile phones, memory sticks and external hard drives on behalf of law firms, law enforcement, prosecutors, company management and private individuals. Potential clients can be defence lawyers, prosecutors, government agencies, companies and private individuals looking for digital footprints of fraud, cheating, computer misuse, cyber crime, data theft, industrial espionage and intellectual property violations. 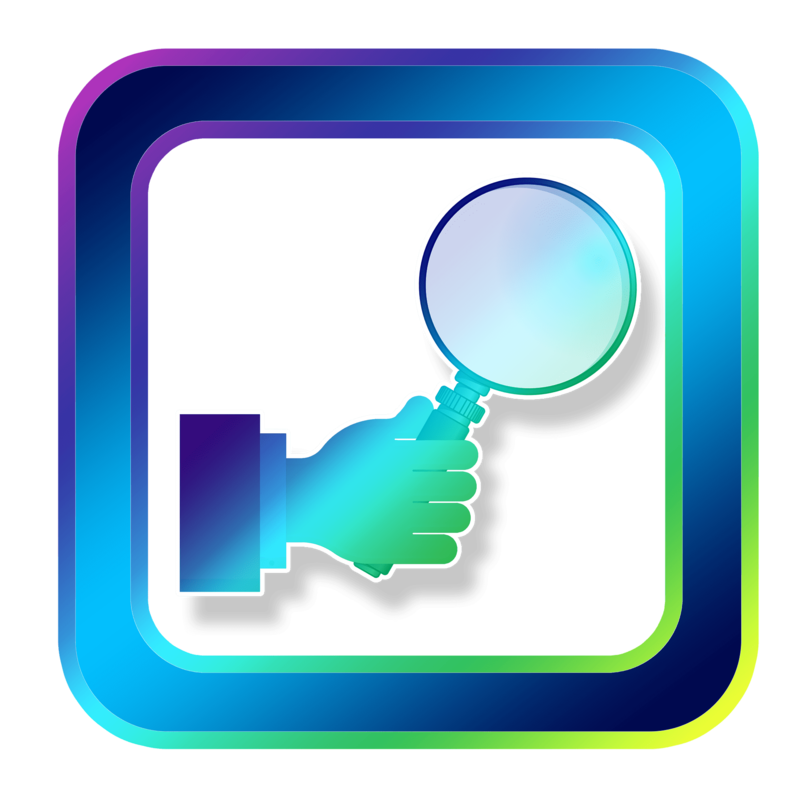 Other areas of investigations we cover include digital forgery, online stalking, bullying, hacking and personal privacy breaches for private customers. Our computer forensic experts assist lawyers, solicitors, investigators, law enforcement in collecting, analysing and reporting thorough, authoritative and legally admissible digital evidence from all digital devices such as computers, mobile phones, tablets, CCTV cameras, GPS systems and cloud virtual appliances to prove, disprove, support or defend a legal case. Computer Forensics Lab data forensics examiners can also assist companies with data theft, computer misuse, electronic discovery, incident response management, security audit, data encryption, pen testing and litigation support in cases involving data breaches, regulatory compliance, intellectual property and disputes.